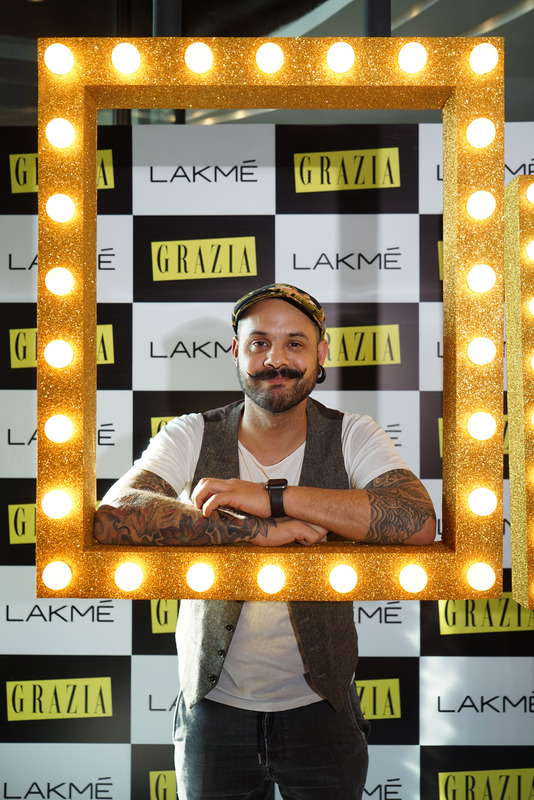 A great tea party was organized by GRAZIA and Lakmé in February 2017 at St Regis in Mumbai. 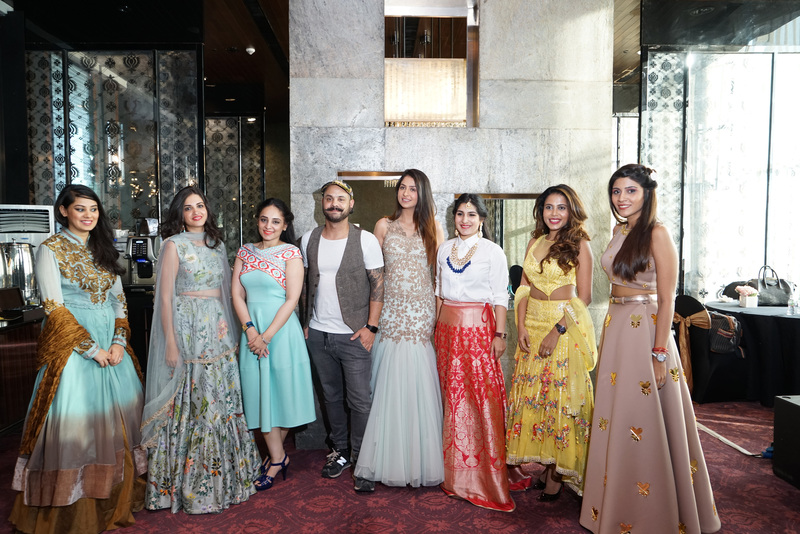 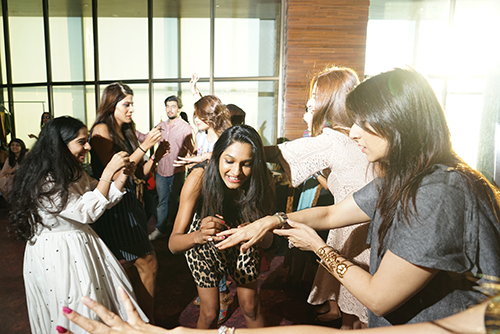 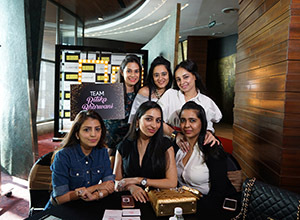 The afternoon started with an“Easy Chic Illuminated Bridal Look Masterclass” held by Lakmé’s make-up expert Daniel Bauer and went on with an amusing “Stiletto Manicure Relay Race” and a “Fashion Quiz”. 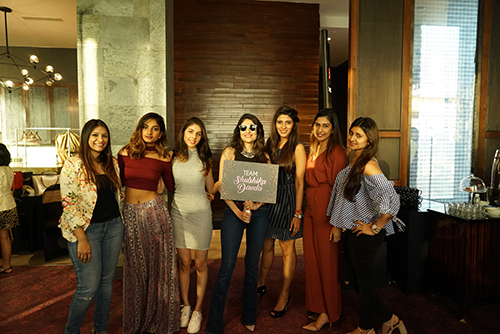 All this made the afternoon really cool!